Let us wear on our complete spiritual armour and engage in battles! The Christian life is a fight. A fierce battle. Every side could be at odds, every corner could be a battleground. Of course many are your friends, but many still could act as your enemies, no matter how much you befriend them. Do not give up! Heads on toward the battle! Put on your helmet, wear your armour and sandals, carry your shield, raise up your sword! This is another combat! An epic battle! Strike hard! Aim best! Shoot ahead! There are many witnesses – the saints of the past are all watching, watching and expecting that every Christian would share the same victory they had. Every unnecessary weight should be removed – excess burdens. Sin should be dealt and buried and burned. Run the race without those filth! Just run with freedom in Christ! Yes, look unto Jesus – the Author and Perfector of everything that we have as Christians! Just look and reflect unto His Glory, and in the process be the more transformed into His blessed likeness. The more we look at Him, the more peace we gain, the greater is our focus, and increasing is our strength! That is the way to our epic battle! That is the Christian Life! Turn away from baggage and filth, and focus on the Holy. This way, we could win this. Like the countless saints before us, we will win this too! 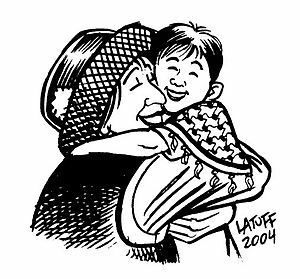 Family relationship and the ministry. 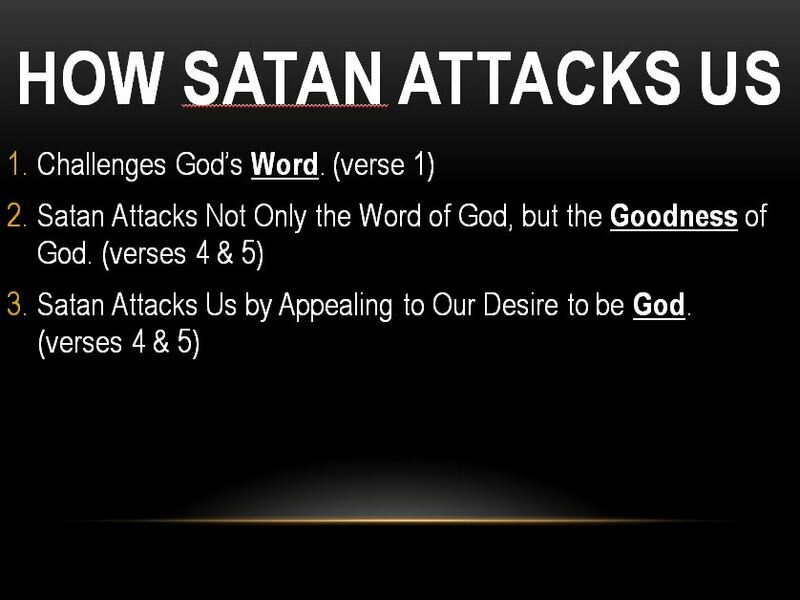 My preaching this Sunday at Calapan Bible Church, with Acts 16:1-5 as the Text. Wisdom in studies, especially in Math, I am really weak in this subject. If You Pray Unceasingly, You Really Glutt on God. Strong words. Beautiful tension. True to every person. 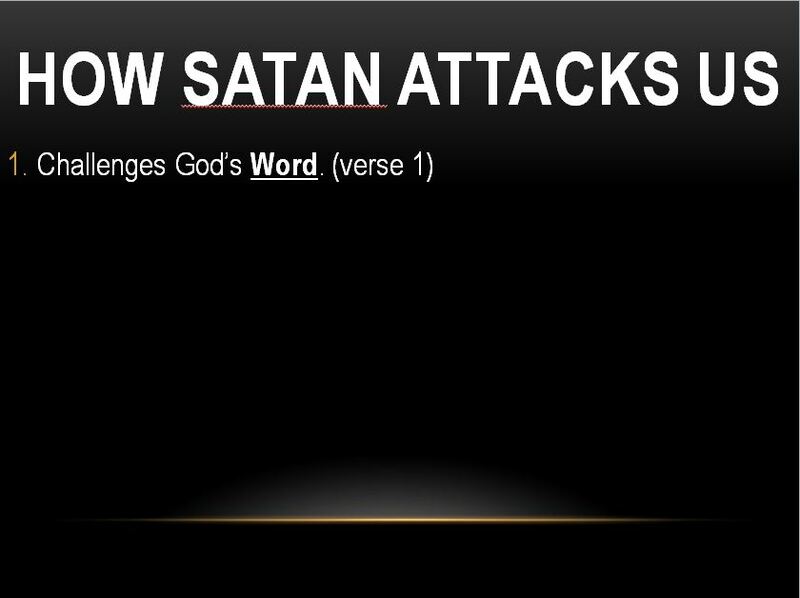 These words primarily targets the battlefield of prayer that continuously is being encountered by Christians. The simple truth is this: the more that we pray, the more we can stay away from sin; the more that we sin, the more we stay away from prayer. Or to put it in another way: the more we would like to stay away from then the more that we pray; and the more we would like to stay on sinning, then the more we avoid prayer. This is the real Christian Life. Our new identity in Christ desires that we draw to God in holiness, but the flesh, still being alive in a Christian (in varying degrees respective to every Christian individual), desires to sin and to stay from holy living. The battle of every believer. I have to tell myself that I am a college student again. I have to really convince myself that for the next four years, I am pursuing something that I used to ‘hate’ and forsake. I had every chance and opportunity to study in college. My parents wanted it, my friends believed in me, and my high school friends were all taking it and pursuing me to do the same. After all, is there a person who does not want to have a secured life? Maybe I was one among the very few, according to them. I dodged every opportunity to finish a bachelor’s degree. 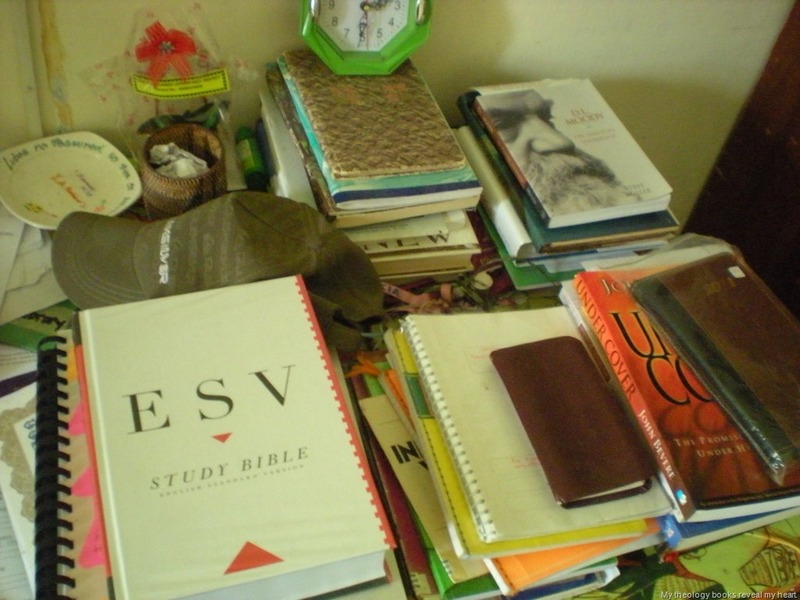 What I really wanted is the full-time ministry. I believed strongly about a ‘call’ – that God predestined me to be a minister of a certain local church. Until this November 2012. The tables were all turned. I am now facing a new path in life. Something which I told myself a couples of years ago that I would never tread upon again. A decision that maybe I never fully measured the cost. Could I blame myself if I am attending the class often late? Or could you blame me if I have to drag myself so I could enter the campus and have hours of studies every day? But there is no other person to blame but me. Or maybe there is God, the Supreme Ruler and Sovereign King over all. No matter what He wills in my life, I have no right even in the lightest degree to blame Him for all the hardships I am facing now, and of course, He is not under any obligation to explain Himself. And by the way, I know I am not living a holy Christian life. That adds up to the equation of unneeded suffering. 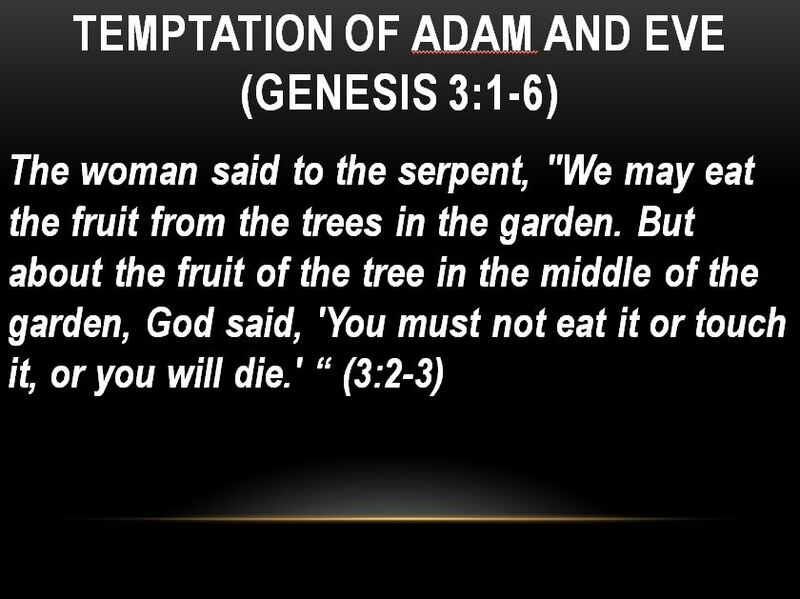 Every true Christian knows how deadly sin is to the Christian Life and to the Ministry. 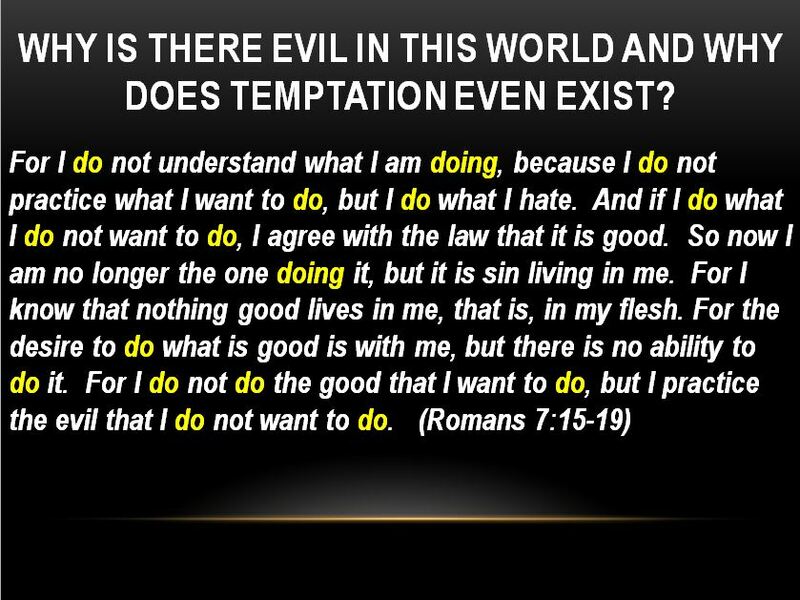 Overcoming sin, especially the favorite ones are never easy. 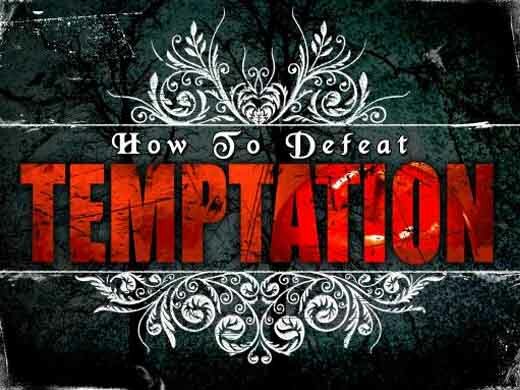 This article helps us biblically how to close doors on temptations – so we can avoid sinning. Excellent post! – So from the very beginning we see that the enemy is more crafty than any other beast of the field that the Lord God had made. Why is that important for us to know? It is important because if we try to defeat the enemy with our own wits and intellect we will fail every time. – In order to know how to defeat an enemy you first need to know how the enemy is attacking. – Here we see that that Eve passes the first test. 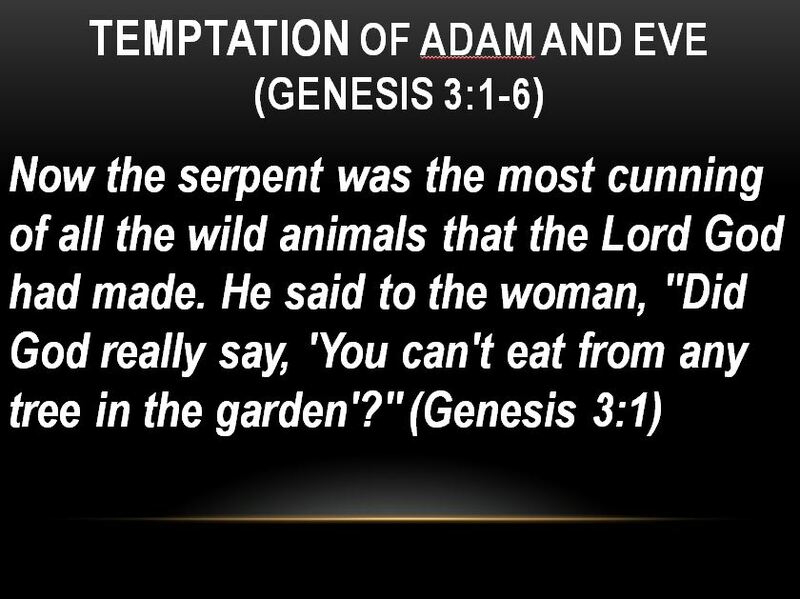 The enemy comes and challenges God’s Word and Eve responds by quoting God’s Word back to him. 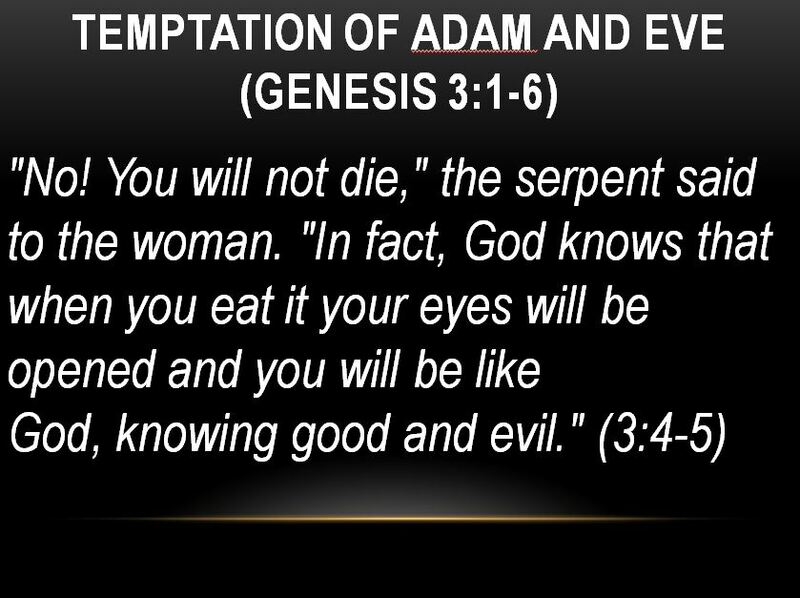 – This is important for us to know because here we see that we have to know God’s Word in order to save us from falling into temptation. We all are bent towards thinking that we are the most important being in the universe.